Maintenance and care for your home can seem to be a really daunting task. There is a lot to consider, a lot to do and a lot to keep in mind all the time. But, in your complex analysis of what to do to keep your house as maintained and beautiful as possible, have you ever really thought of the actual number of people seeing it up close? Actually, people only get to see your house every now and then, maybe when you have a dinner party or something of the sort. On an ordinary day, people normally just pass by your property and see your house exterior most of the time. Have you ever thought of keeping your hysterics to yourself and just focus on what people usually see and improve the look of your house when people take a glance at it? The paint that you apply on every part of your house is very important. But, the most relevant paint colour that you will choose would have to be the paint on your house’s exterior. It can be assumed that it is the most obvious and most visible part of your home. At a glance, people are already aware of what colour you have decided to use. Some people would understand why you chose your paint colour while others may question you why you made it. In the end, the colour you decide for your paint is a major game changer because it is a showcase of how you want your house to appear to onlookers. Do you like a vibrant and lively style? If so, then you will probably choose a vibrant paint colour, too. Are you into simple and understated elegance? Then you will probably choose a simpler tone of paint. Whatever you choose will make or break a person’s impression of your home. Choose well. In choosing fixtures for your houses exterior design, you must keep in mind the general style that you are aiming for. 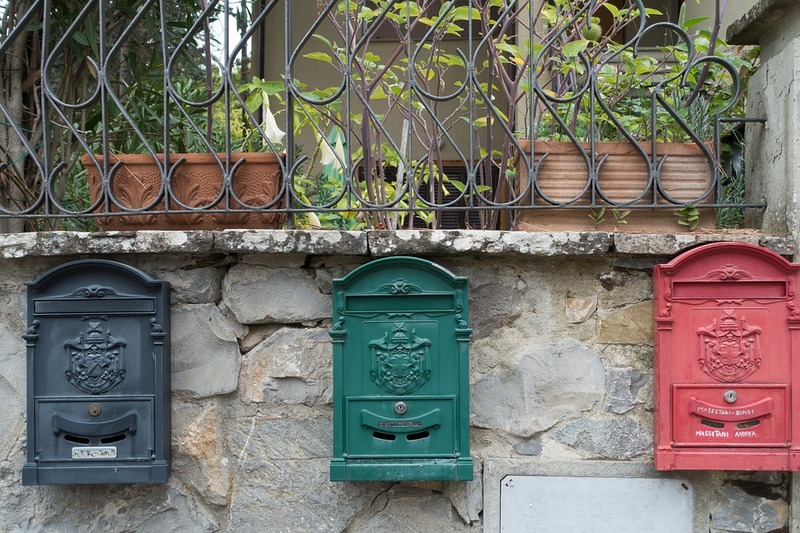 Choosing the design for your external letterboxes or deciding on what design to get for your benches and lamp posts can be very tricky. Make it a point that every part of your yard is cohesive with each other so your house does not go questioning what you are going for. Deciding on your landscape also needs proper attention. You can do this on your own if you can. Or, you can let professionals handle your front yard so as to have that neat and manicured lawn that you are going for. You can even put plants and do some light gardening if you are up for it. Whatever you decide to add, you have to think if it will be a good sight or will it be too much that people are going to comment about you being overkill. Your house is a safe haven, a place that you call a sanctuary. There is no need to panic about not being able to maintain it or keep it in pristine shape all the time. As long as you know the essentials and care for it from time to time, your house should be fine and people will see the beauty of it even at just a glance.